With their everyday exposure to sick patients, nurses have the highest risk of getting infected with communicable and contagious diseases. With so much exposure, it’s actually almost unbelievable how they can resist getting sick. Nurses, unfortunately, are still human. No matter how immortal they seem to their patients’ eyes, they can still get sick from time to time. Your gastrointestinal tract is an essential part of your immune system in that it prevents pathogens and toxins from entering your systemic circulation. Aside from this, the right amount of good bacteria in your gut also makes you more resistant against infection. To make sure there’s enough good bacteria to protect you, you can load up your diet with probiotics. You can either take it as a supplement or eat foods rich in probiotics. Fermented tea and vegetables can be a good place to start. You don’t always have to toss your belongings in the washing machine, but wiping them with good disinfecting sheet, such as your cellphone and keyboard, should help keep infections at bay. These objects can harbor bad microorganisms that are invisible to the naked eye. 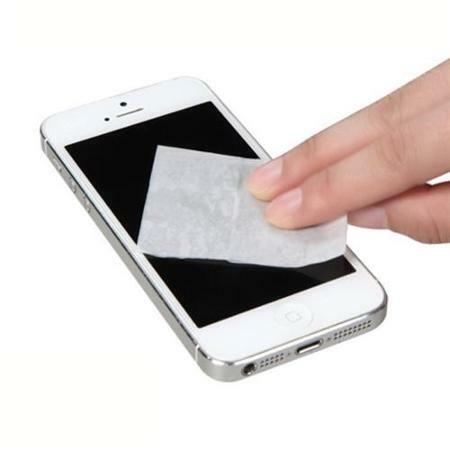 Use an alcohol pads when cleaning phones and keyboards. And this isn’t just for the flu season. In fact, cleaning and disinfecting your things, particularly if you saw someone else touching it, should be done regularly. If you’re not wearing any mask and you accidentally passed by someone sneezing or coughing, hold your breath for around 5 to 10 seconds or you can just take a long exhale. Infectious droplets can travel farther than you can imagine and if you inhale too soon, there’s a good chance you’ll be inhaling those droplets, too. You should also refrain from going back to the area right away. Allow a few seconds to pass before you return to make sure the droplets have already settled. “I always wear a mask when I’m on duty. Coughing and sneezing are actually reflexes so you wouldn’t when someone’s going to sneeze or cough at you,” a ward nurse shared. Denying a handshake or a hug isn’t a sign of bad manners, particularly when you’re in the hospital. Close contact, such as these actions, make transmission of diseases a lot easier and faster. In case a handshake is inevitable, make sure you thoroughly wash your hands after. Hand Washing should take around 20 seconds, or at least 2 Happy Birthday songs. Whether you are treating an existing cold or flu or you want to prevent getting one, eating foods rich in vitamin C is one of the surest ways to go. Kiwi fruits, berries and citrus fruits are the best sources of vitamin C you can add to your diet. If taking these fruits to work doesn’t sound too convenient, you can always take supplements. The amount you’ll need will generally depend upon your age. 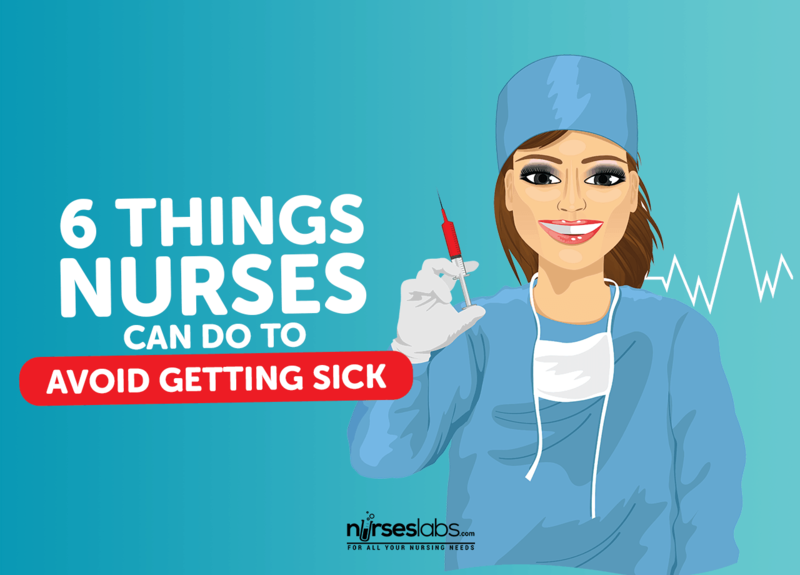 Getting the flu shot can be a requirement for nurses in certain institutions because of the risks nurses face while working. A flu vaccine is actually a good way to safeguard not only yourself but your patients as well from catching the flu from you. You should take note, however, that similar with other shots, flu vaccine has its own risks. For one is its link to Guillain-Barre Syndrome. There are also cases where nurses develop natural immunity against the flu virus which, in the end, still made them sick. How do you avoid getting sick at work? Is there anything you do to build a stronger immunity?